For wine connoisseurs, enthusiasts and even occasional wine drinkers, bottle stoppers are an essential part of their bar ware accessories. 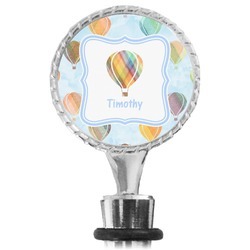 Our custom wine bottle stoppers preserve and dress an open wine bottle in style. 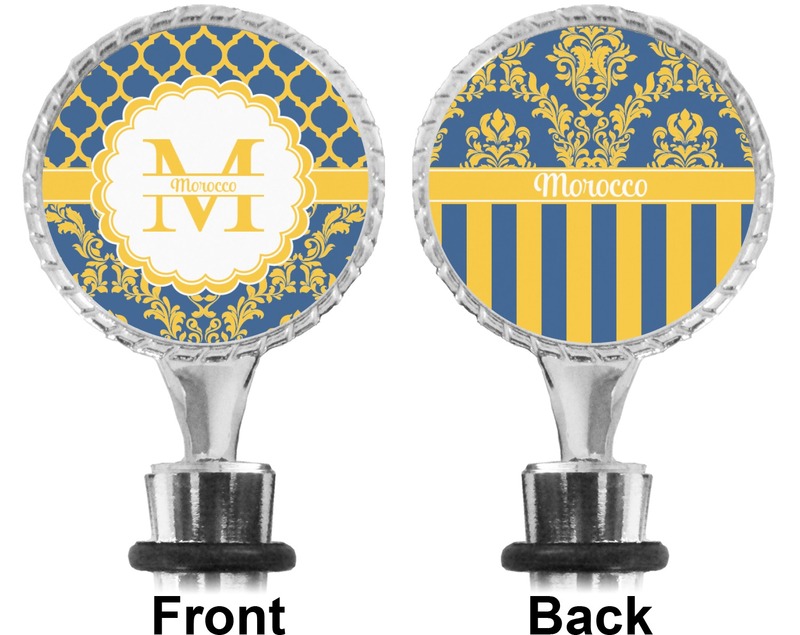 They are perfect for hostess, housewarming, wedding etc gifts or for your own home, especially when paired with other bar & wine accessories; all customized in coordinating and complementary designs. This is well made and the design is exactly as it looked in the picture. The colors are bright and crisp. I am very happy with the wine stopper and would order from this company again in the future.